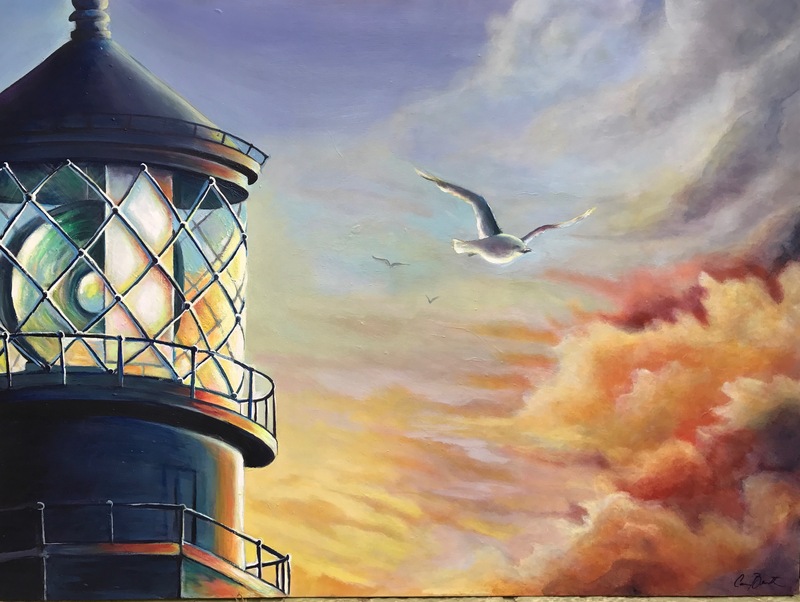 My latest painting for Lighthouse Point City Hall titled “High Beacon” is a homage to the beautiful Hillsboro Lighthouse, located in the town of Hillsboro Beach across the inlet. 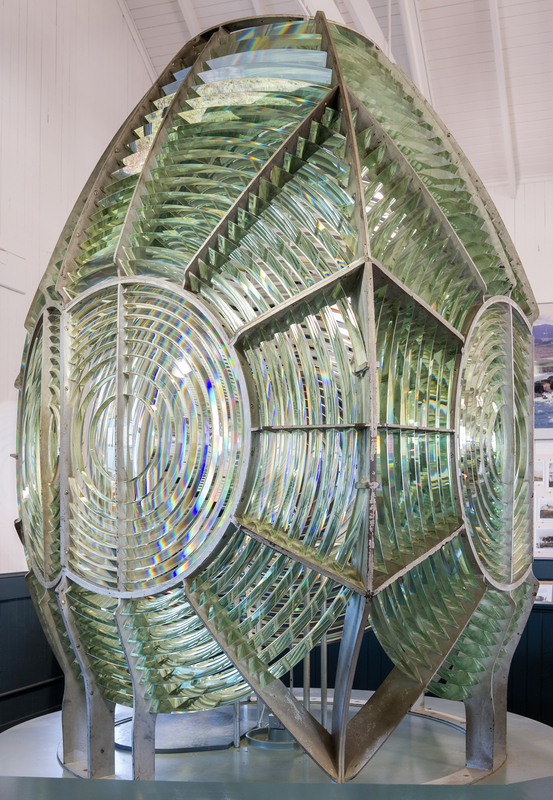 Built in Michigan and transported to our east coast, the famous fresnel lens is one of the most powerful in the world. 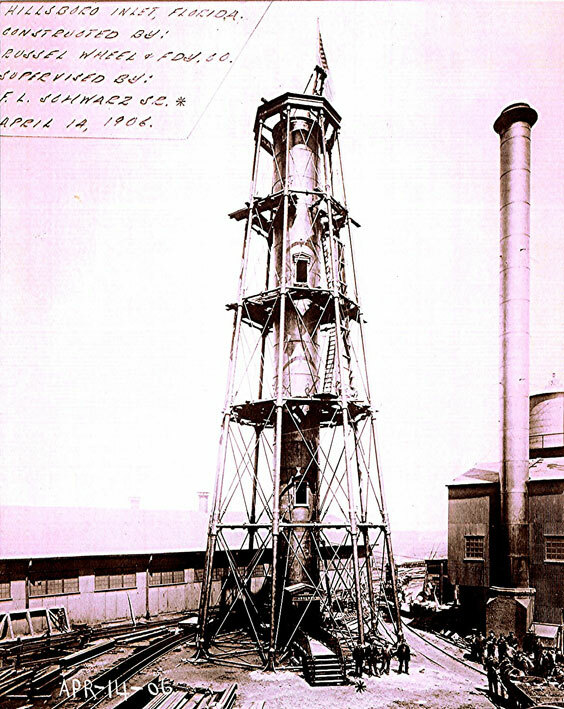 Nicknamed “Big Diamond”, this lighthouse symbolizes the beauty & light our region releases to its local community & its visitors. It is my honor to be apart of this town & contribute to its visual history. 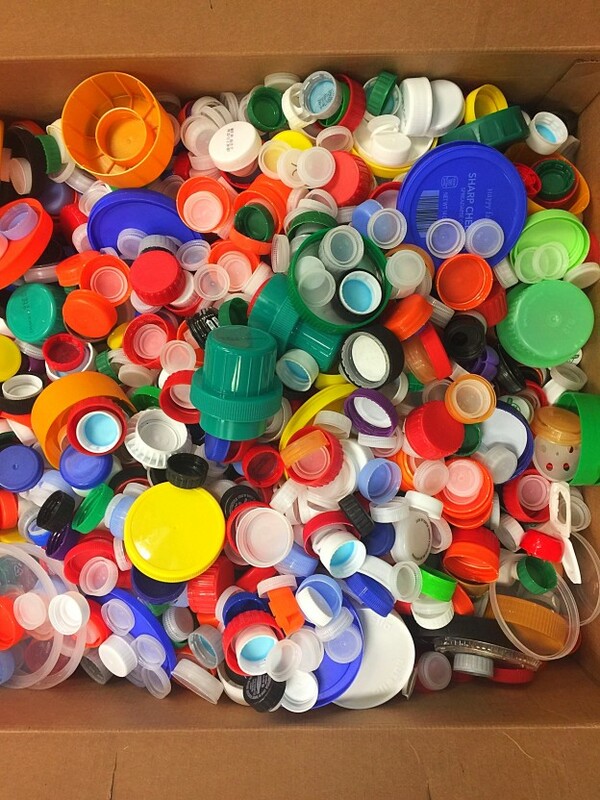 This entry was posted in News on June 29, 2017 by Carrie Bennett. 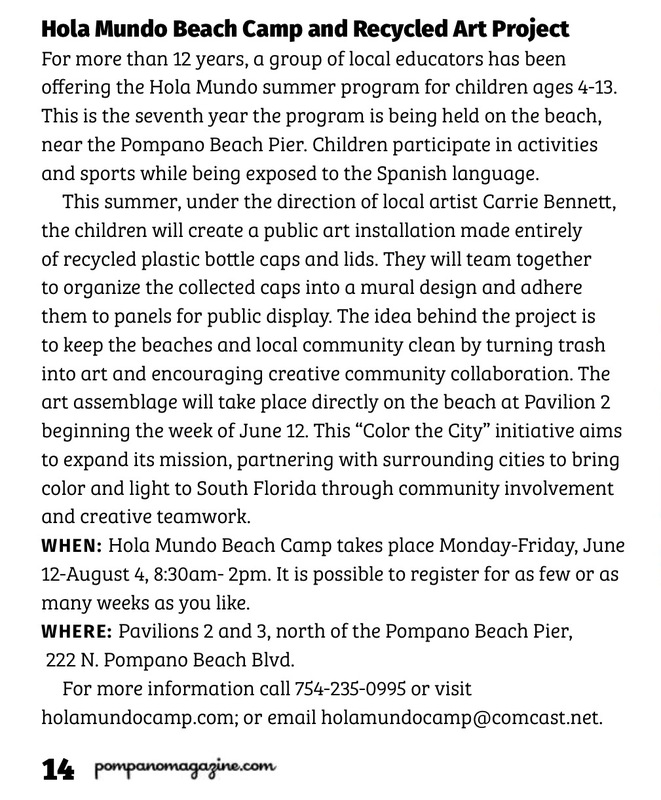 This entry was posted in News and tagged art collaboration, beach art, beach camp, bottle cap mural, Carrie Bennett, city art, Color the city, Hola Mundo, kids camp, pompano, pompano beach, public art, recycled art, summer, Summer camp on June 8, 2017 by Carrie Bennett.